Don’t dismiss the health benefits of avocado simply due to its high fat and calorie content. There are good reasons to reconsider adding the avocado to your weekly eating plan. For those trying to lose weight, avocados’ fiber and fat can improve feelings of fullness, helping you eat less. Fat digests slowly, meaning you stay satisfied for longer. Fat also improves the taste of food, so you feel less deprived while dieting Avocados have 54% of the recommended daily value of fiber, which gives this fruit much of its fat burning abilities. Even if you are trying to lose weight, you need heart-healthy fats to support basic body functions. Avocados are a nutritious way to get these fats. Stick to moderate servings, however. You benefit from just one-fourth of a fruit daily — or about 80 calories worth. 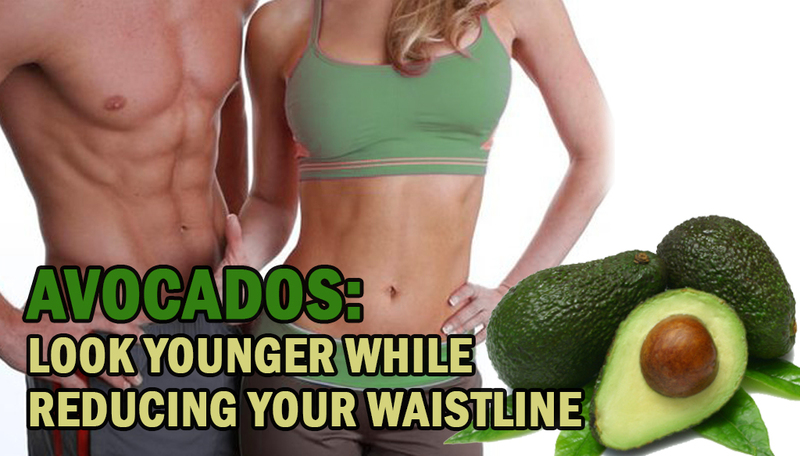 Avocado possesses a double whammy when it comes to weight loss and blood sugar metabolism. 1. Avocado is also high in monounsaturated fat. Research clearly indicates diets high in monounsaturated fat are more beneficial for weight control because monounsaturated fat exerts beneficial effects on how your body uses blood sugar. 2. Avocado contains a unique weight loss friendly carbohydrate called mannoheptulose. Mannoheptulose is a rare form of sugar, found primarily in avocado. Mannoheptulose has been found to lower insulin secretion. An underlying cause of the obesity epidemic is insulin resistance. Avocado actually helps to reverse the problems that we see with insulin resistance, by virtue of the presence of mannoheptulose and its high content of good fats. -Mash 1 avocado then whip for a healthy mayonnaise alternative. It can also double as a delicious dip! -Chop 1 avocado and add to ½ cup each black beans, corn and chopped onion for a light non-traditional salsa. -Add sliced avocado to deli sandwiches for a creamy rich flavor that also provides you with health-boosting nutrients.